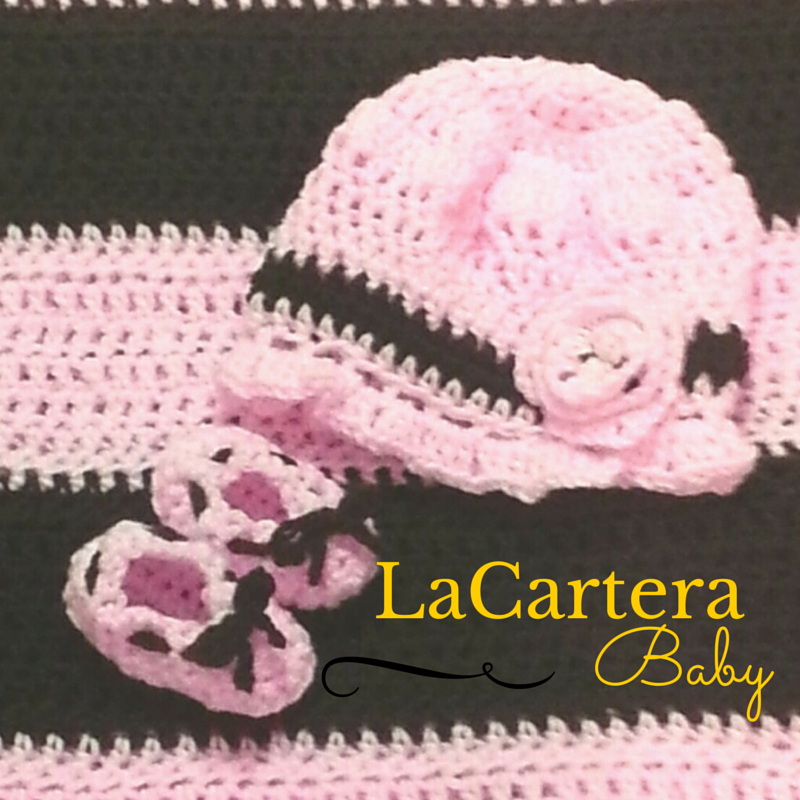 The baby hat and slippers are complete! I did learn how to make a rose for the hat to add a special touch. Now I need to deliver this set to its new home. I hope mommy will be happy.